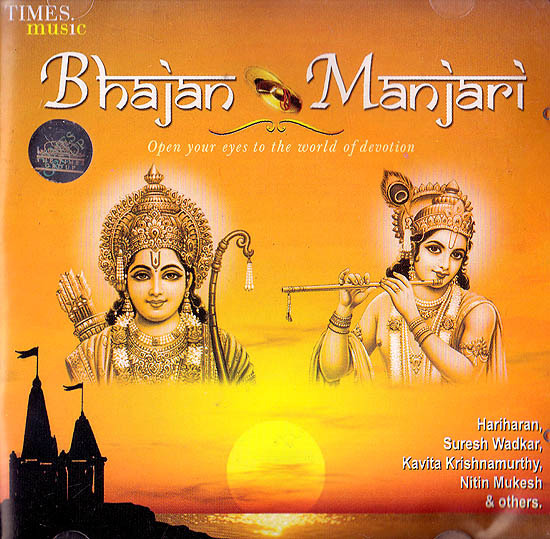 Laced with the melodious music of internationally acclaimed flautist Pandit Hari Prasad Chaurasia and beautiful verses of Bhajanmratna Kavi Shri Narayan Agrawal Narayan this album Bhajan Manjari is seeped in purity and devotional ecstasy. This special work of immense sincerity in search of God brings together two of the most respected names from their respective fields. It is sure to open one’s eyes to the world of devotion one that can transform us drown away all our sorrows and turmoil and lead us on the fearless path of enlightenment.